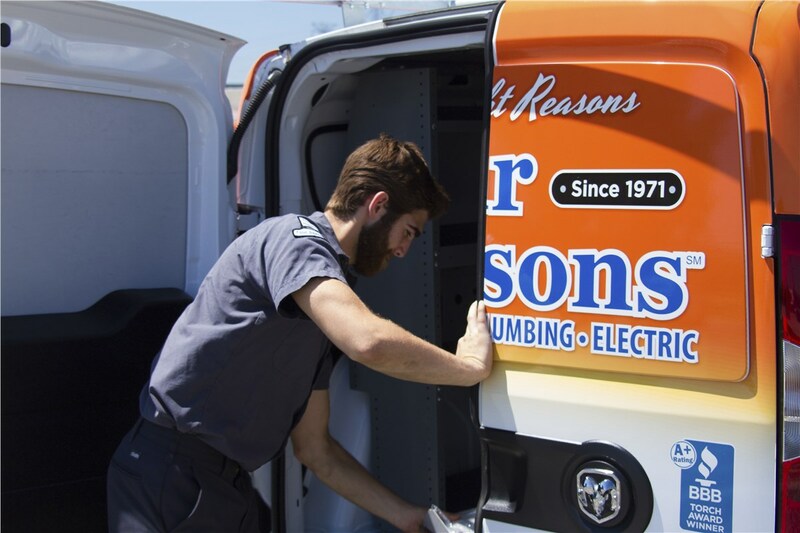 We offer same-day, two-hour turnaround service to keep you warm no matter what. 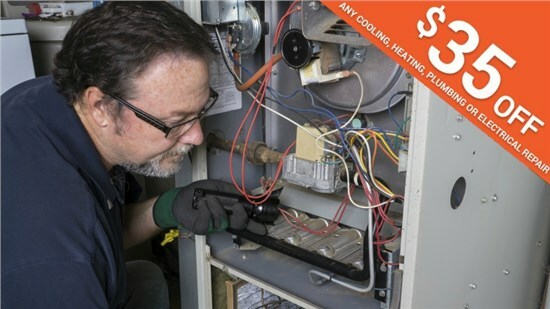 When the cold of a Naperville winter hits, the last thing you want to deal with is a malfunctioning or broken furnace. 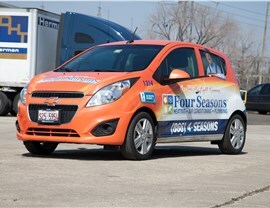 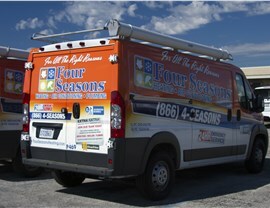 That’s why Four Seasons Heating and Air Conditioning offers same-day Naperville furnace repair. 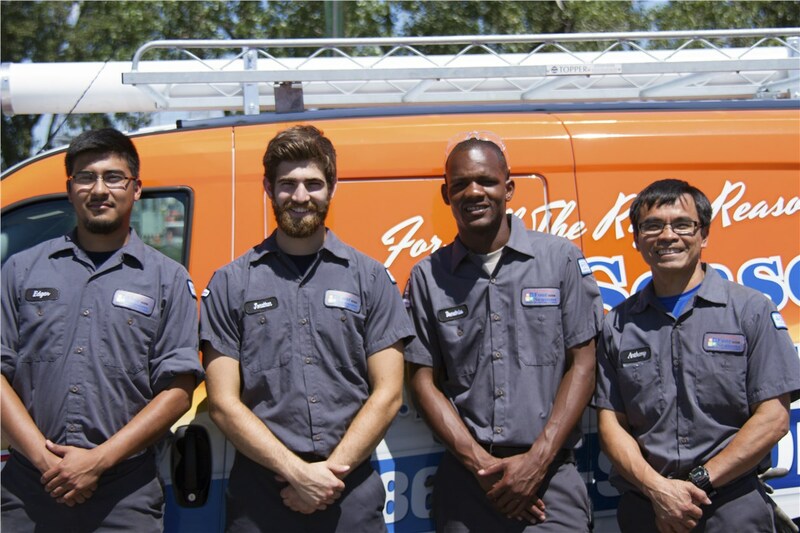 We’re committed to ensuring that your home stays comfortable year-round, no matter what. 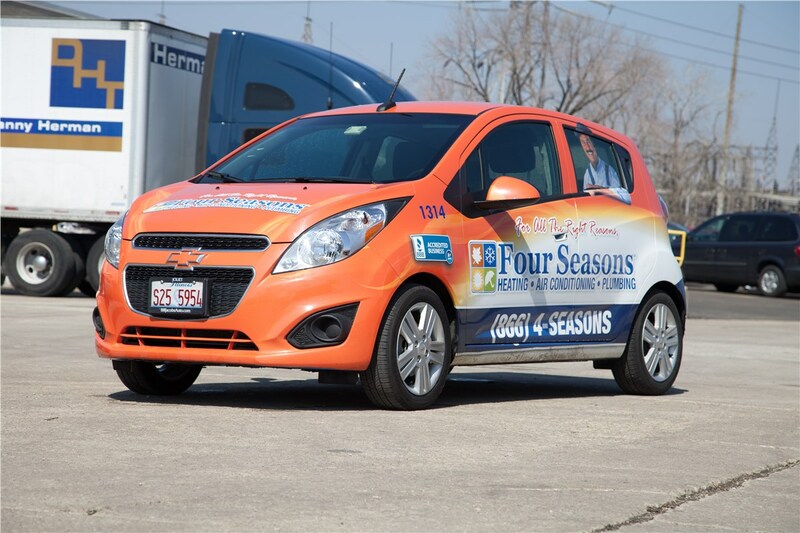 That’s why we don’t charge additional fees for after-hours service, and why we offer repair services on all unit makes and models. 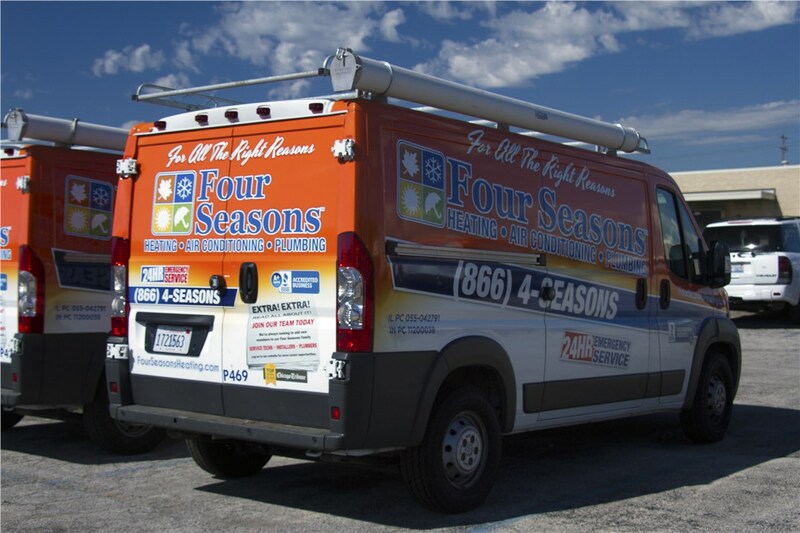 Whether you’re hoping to fix a broken furnace as quickly as possible or you’re looking to set up periodic maintenance preemptively in Naperville, Four Seasons Heating and Air Conditioning can help. 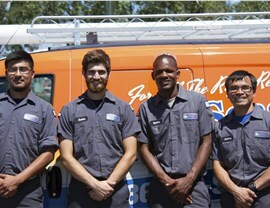 Contact us to learn more about our unmatched service, or fill out our online form to schedule your heating repair today! 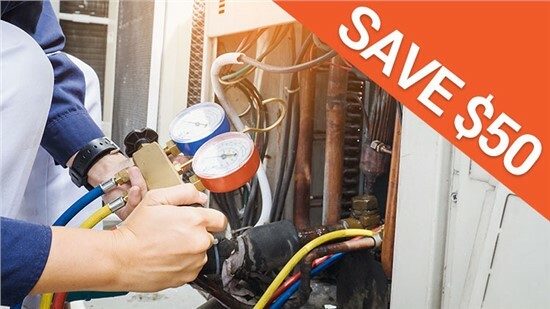 Avoid breakdowns, save on your energy bill, and extend the lifespan of your air conditioner. 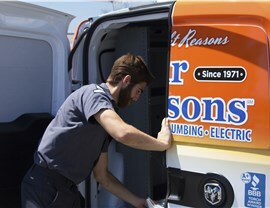 Duct cleaning is an important part of everyone home or business. 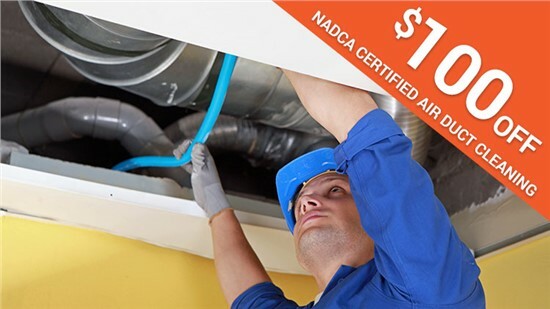 Keep your air cleaner with $100 off duct cleaning!